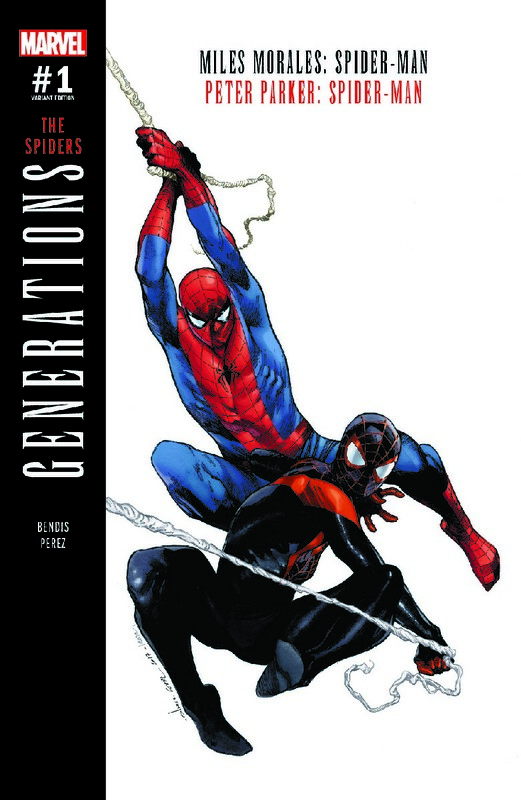 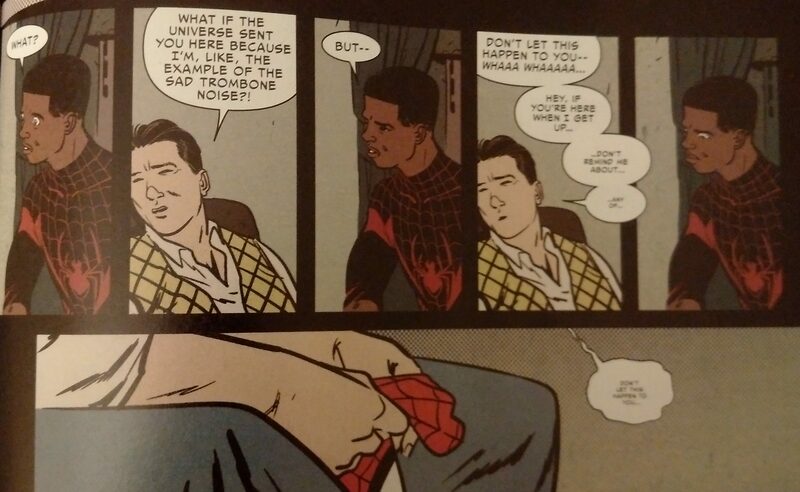 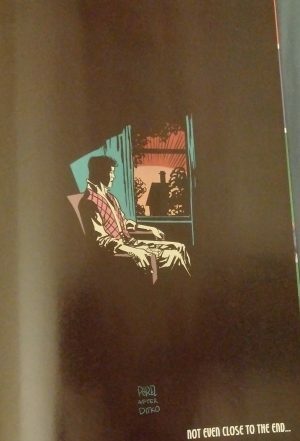 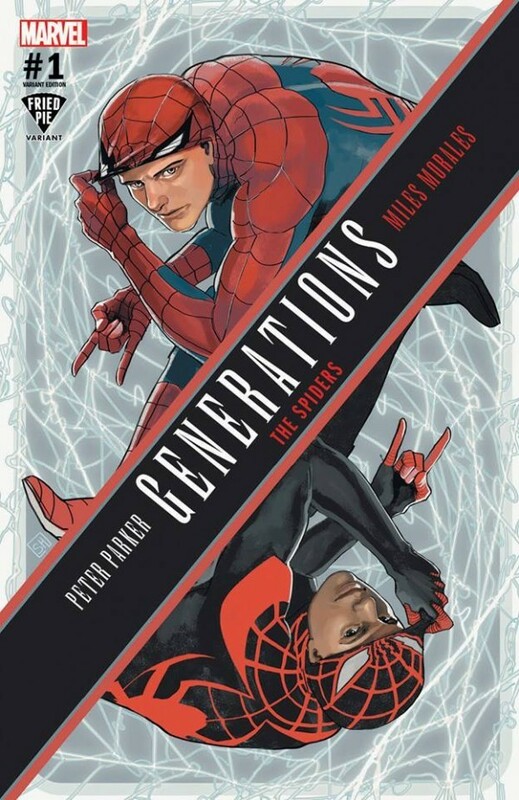 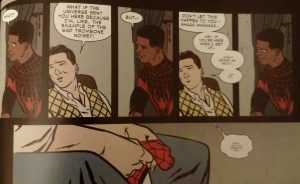 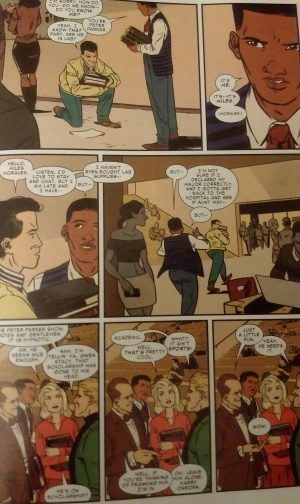 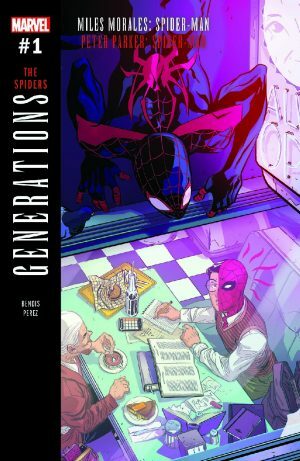 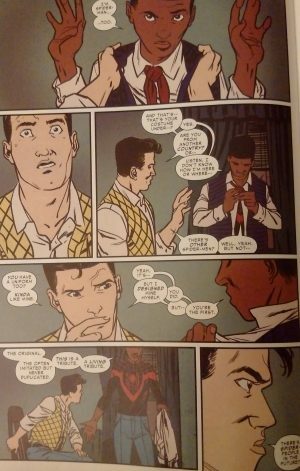 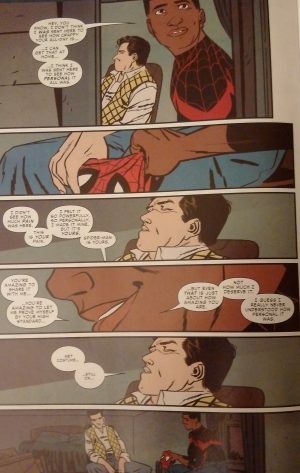 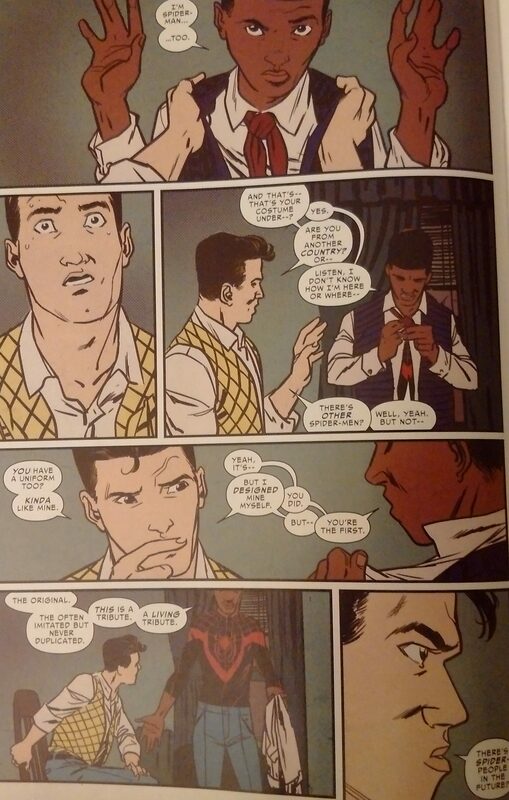 Marvel Comics Legacy Spoilers for Generations: Spider-Man Miles Morales & Spider-Man Peter Parker #1, The Spiders, follows. We open with the usual credits pages and Vanishing Point poem. 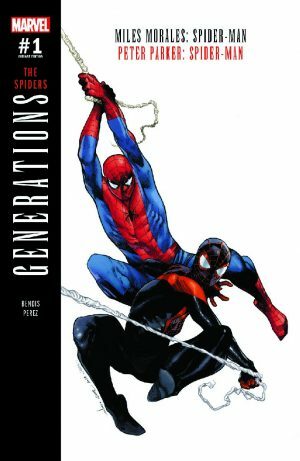 We open with Miles Morales thrust into the past from the end of Secret Empire by Kobik. 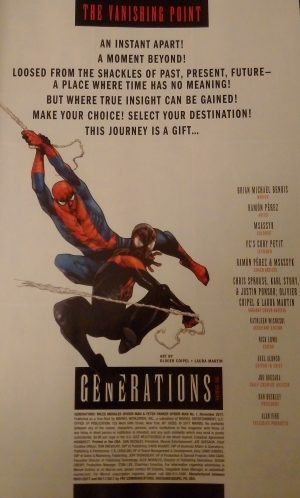 The art evokes the 1960’s when Spider-Man first debuted. 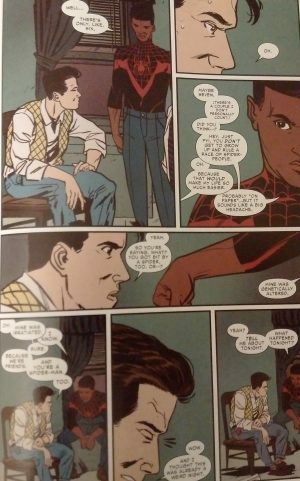 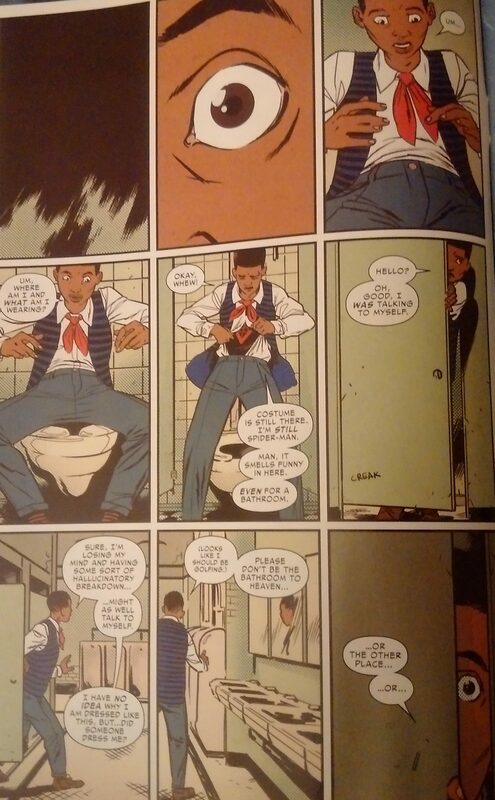 …Miles Morales revealing himself as a Spider-Man from the future. 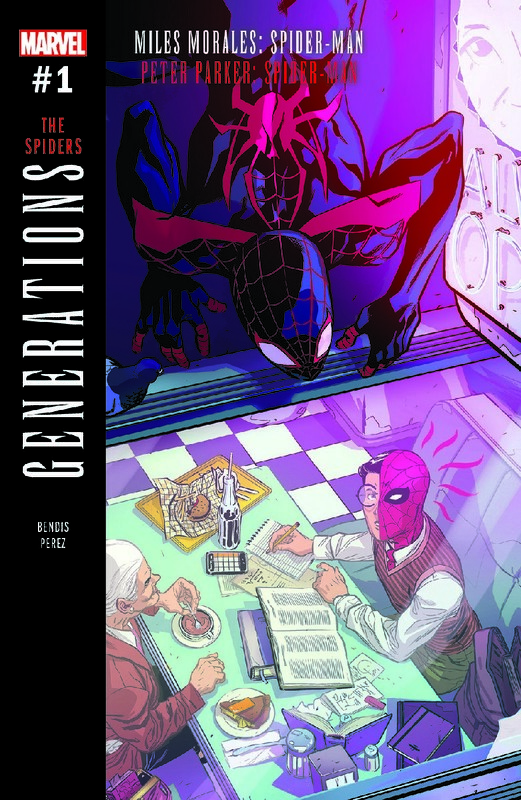 …a joke about how many Spider-Men there are in the future. 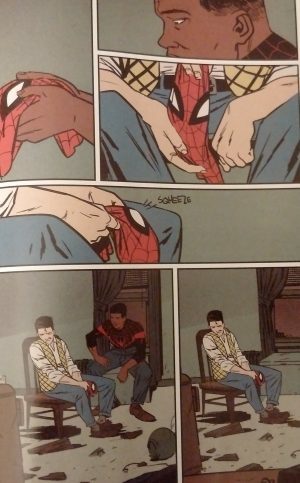 …this is not the end.